In order to reduce the amount of fuel from motor vehicle use per unit of distance has become an obsession all vehicle users in the world. However, to make it happen is not easy, it takes research and the use of advanced technology. 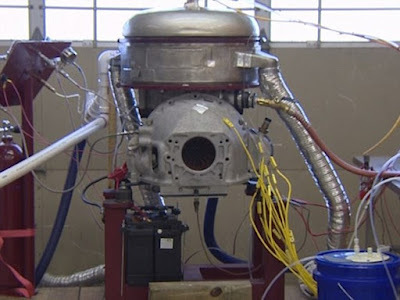 However, an inventor in Texas was break the previous understandings and claims to have created a machine that can achieve amazing levels of fuel efficiency. He is Josh Macdowell of San Antonio, Texas, who believe that his machine creation can help the vehicle segmented of SUV (Sport Utility Vehicle) can reach 100 miles per gallon (mpg) on ​​the way. The machine was made of combined a Stirling engine with thermophilic technology that can transform heat energy into electricity. Actually, the Stirling engine was not a new technology, this technology was created with the arrival of the oil era and later abandoned because it was considered inefficient. However, this time when the energy crisis happen, the machine began to receive attention back. Stirling machine was first invented by Robert Stirling, a Scottish priest in 1816. 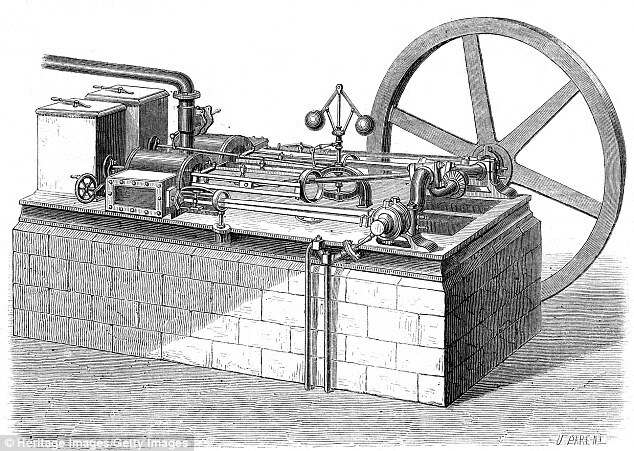 The original Stirling machine patent was contained a number of elements that are now known as Stirling cycle engine, consisting of a power piston, a displacer and a regenerator. The Stirling engine in its application using the hot and cold air exchange for the engine's power. The Stirling engine used by Macdowell comes from a former NASA's machine that used on a vehicle experiment was done in the early 1980s. 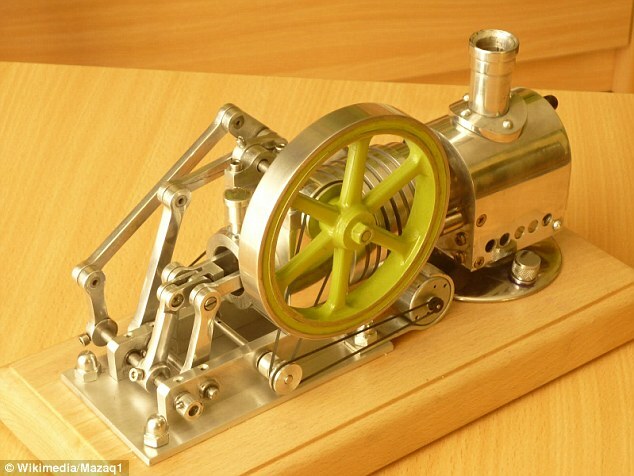 Originally the Stirling engine has a large size, but Macdowell has been redesigned to look more like a small four-cylinder engine. Today, the Mcdowell concept has received scientific support from the researchers at Texas A & M University. And according to Dr Mirley Balasubramanya, a mathematical physicist at Texas A & M University recognizes Macdowell's concept as a good idea. Along with the machine design patenting, now Macdowell is testing his invention on the hybrid electric car, which allows the driver to bring the vehicle to the average speed on the highway without the need for refueling. Attempting to describe how significant his finding, Macdowell said the design is intended for the hybrid industry. Although it is used by a hybrid electric car, he was sure the engine can be used on the Ford F-150 pickup truck and got an efficiency at least about 58 miles per gallon.